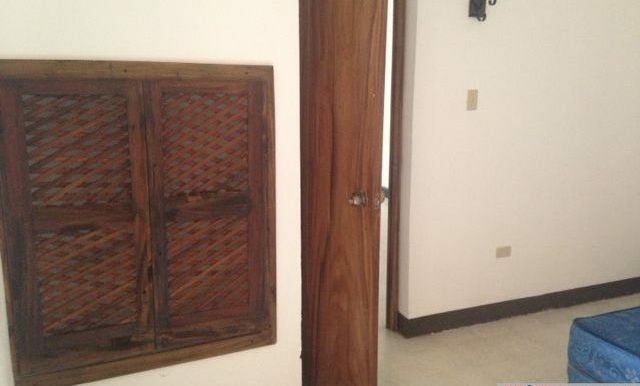 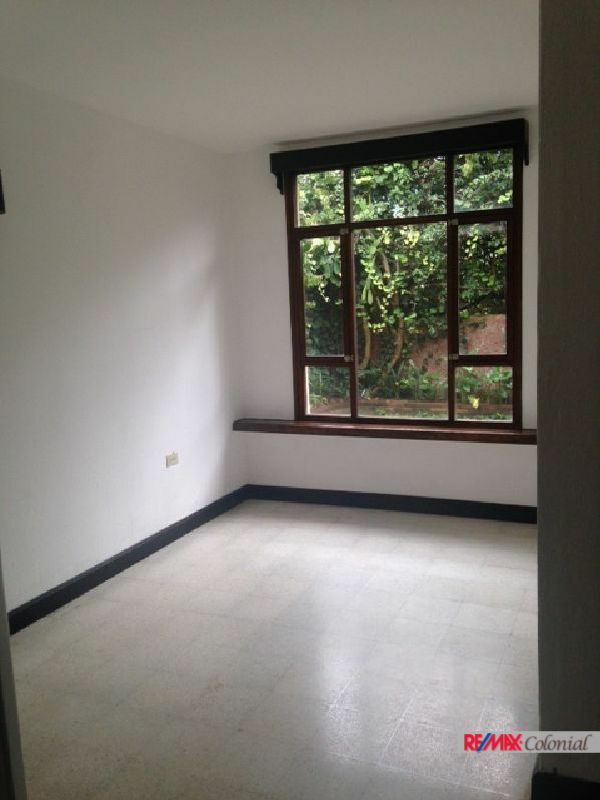 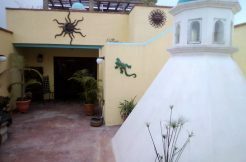 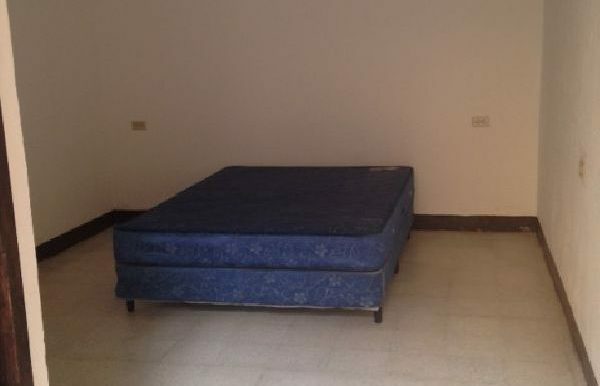 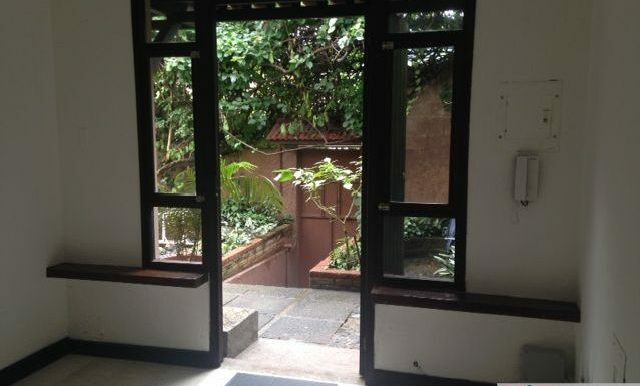 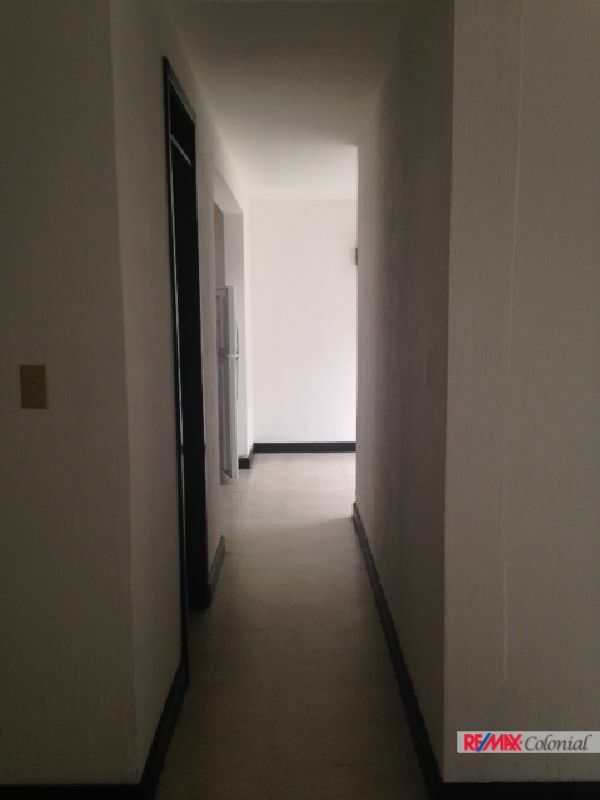 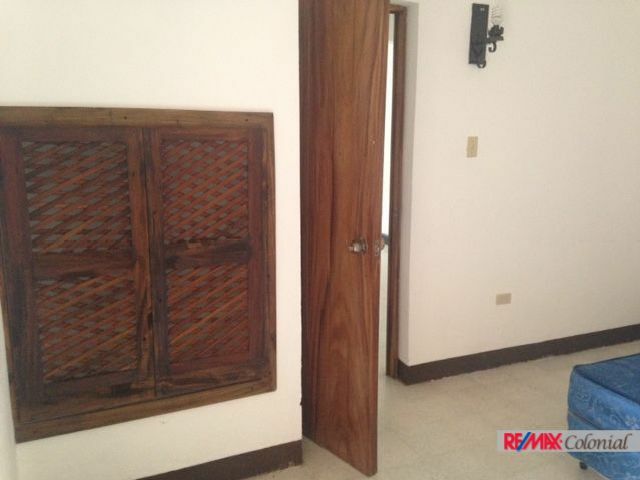 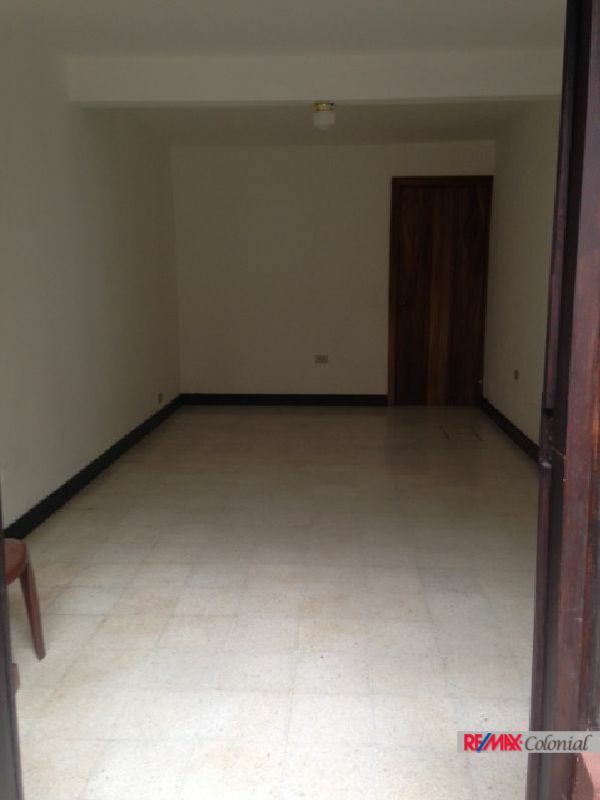 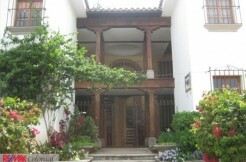 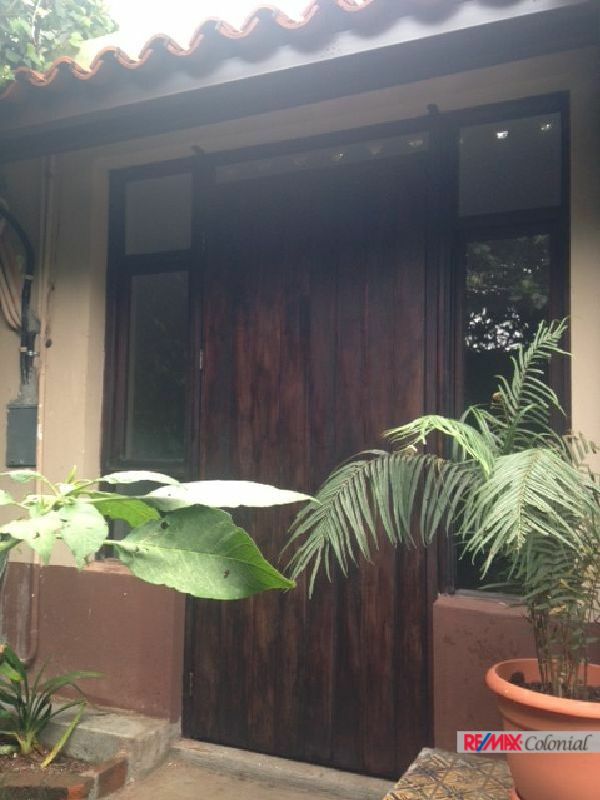 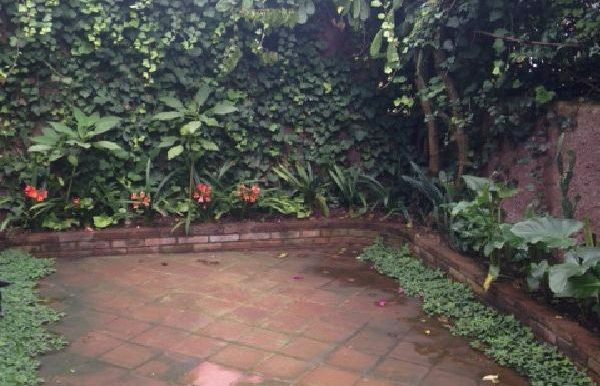 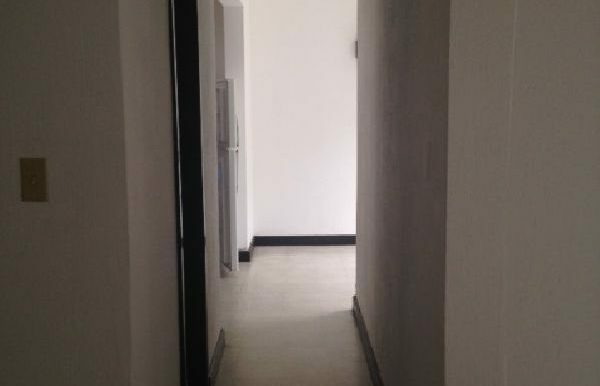 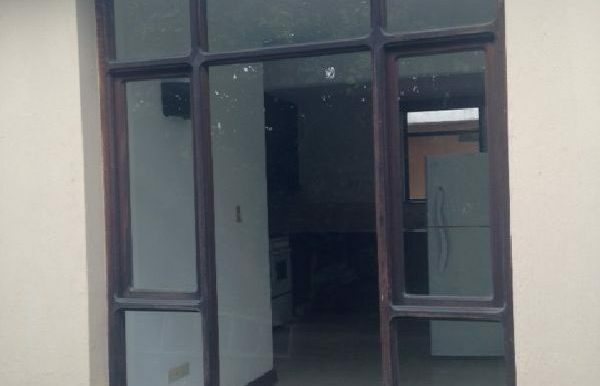 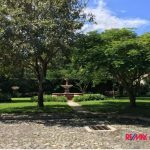 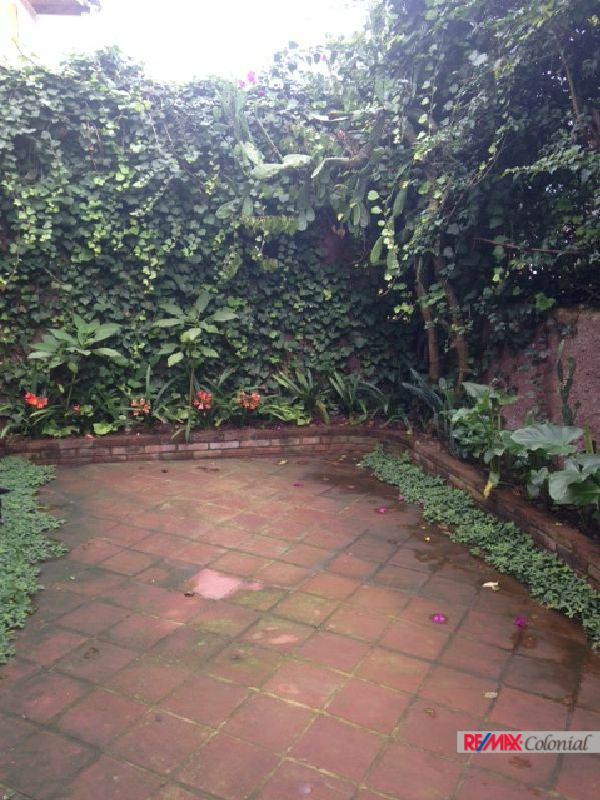 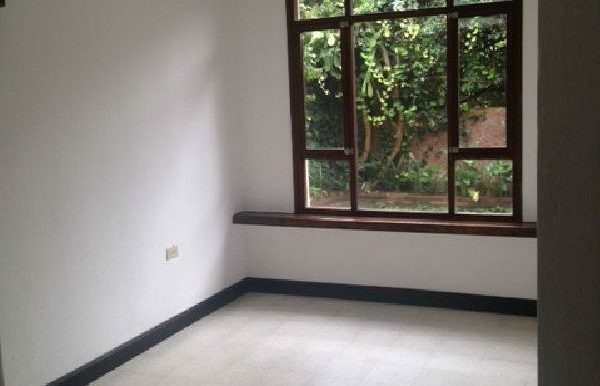 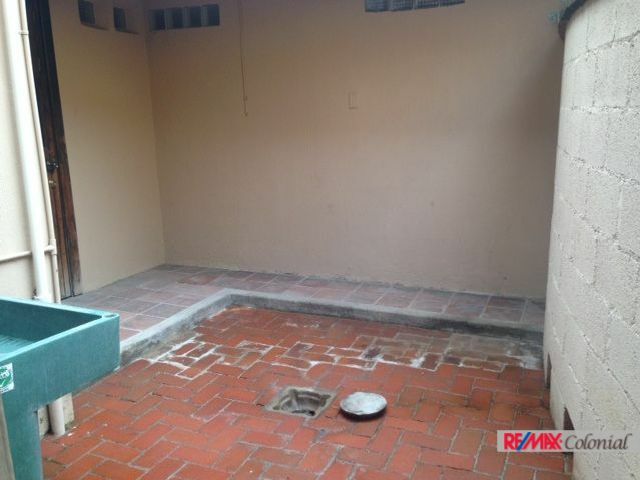 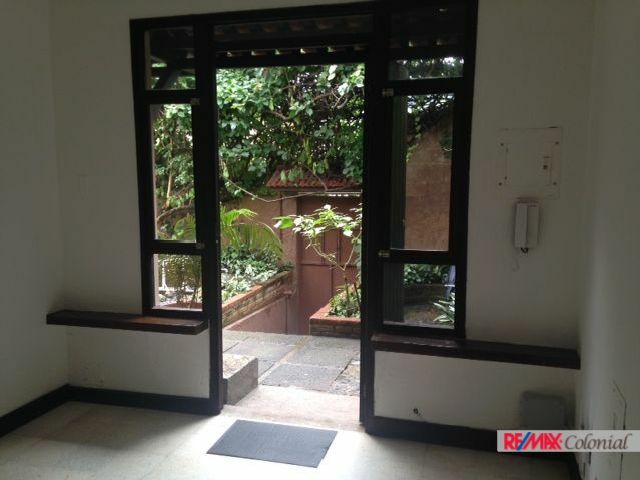 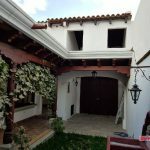 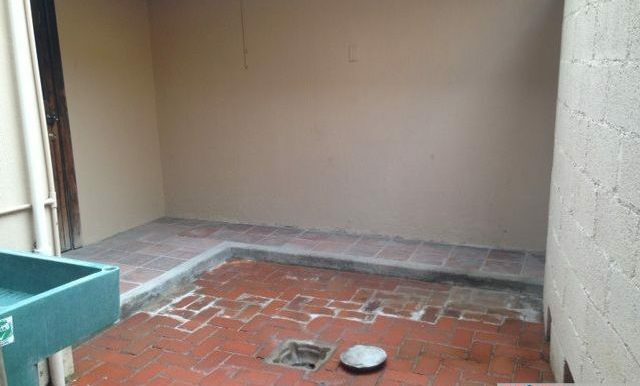 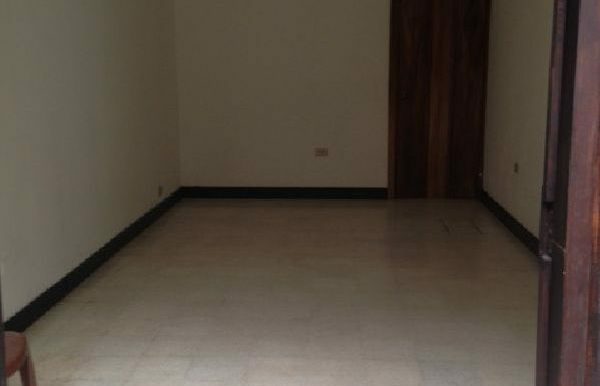 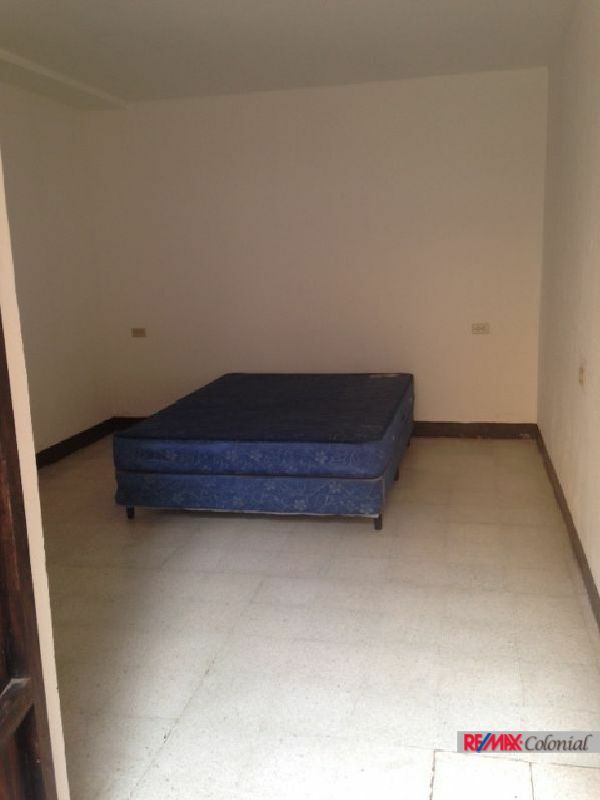 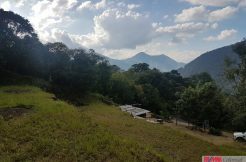 One bedroom apartament for rent in Candelaria, Antigua Guatemala. 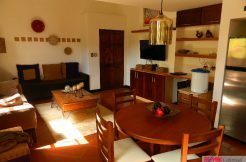 It has a good size área for living room and dining room. 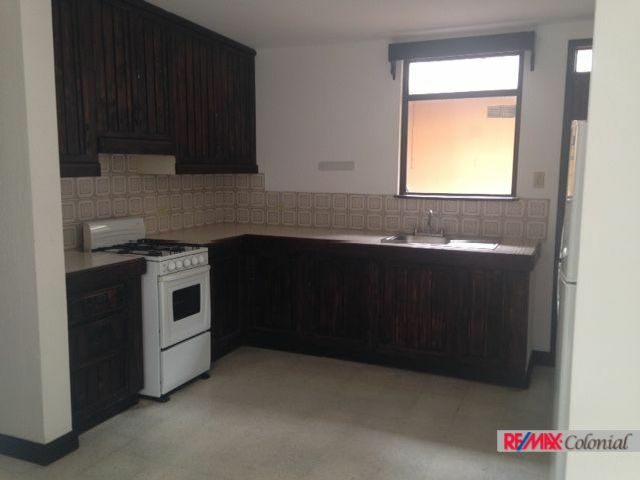 Nice kitchen with cabinets, private patio with laundry área and one bedroom with closet and full bathroom. 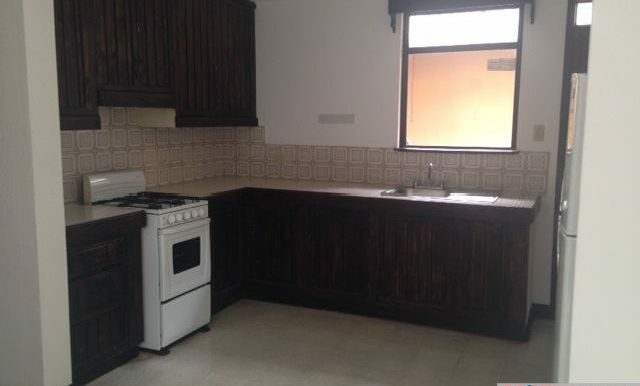 It includes appliances (Refrigerator and Stove). 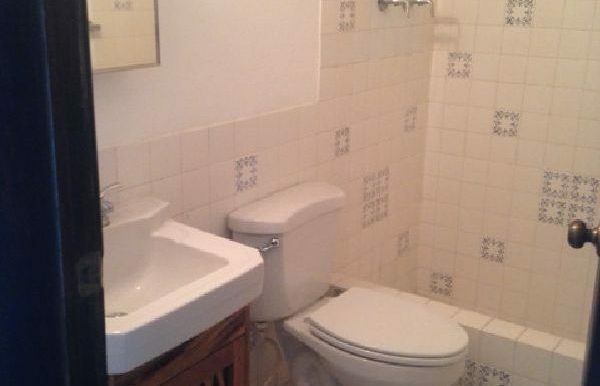 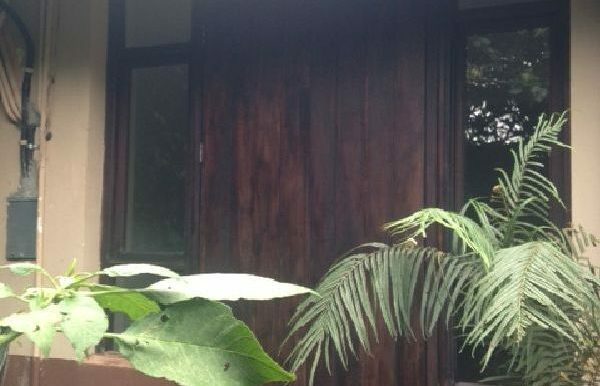 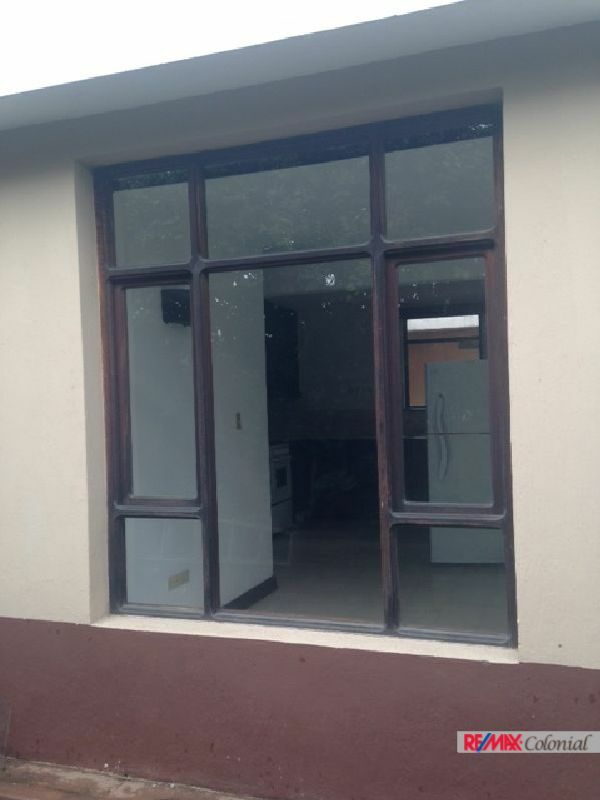 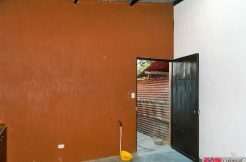 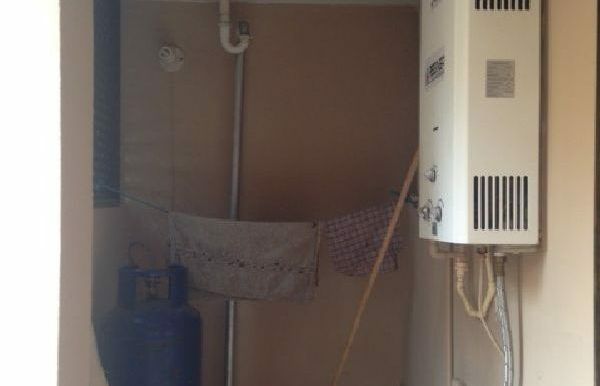 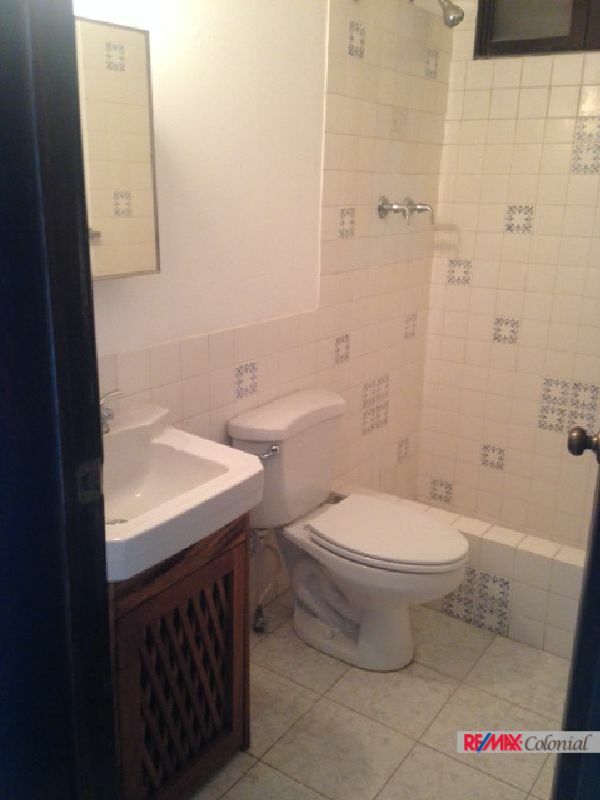 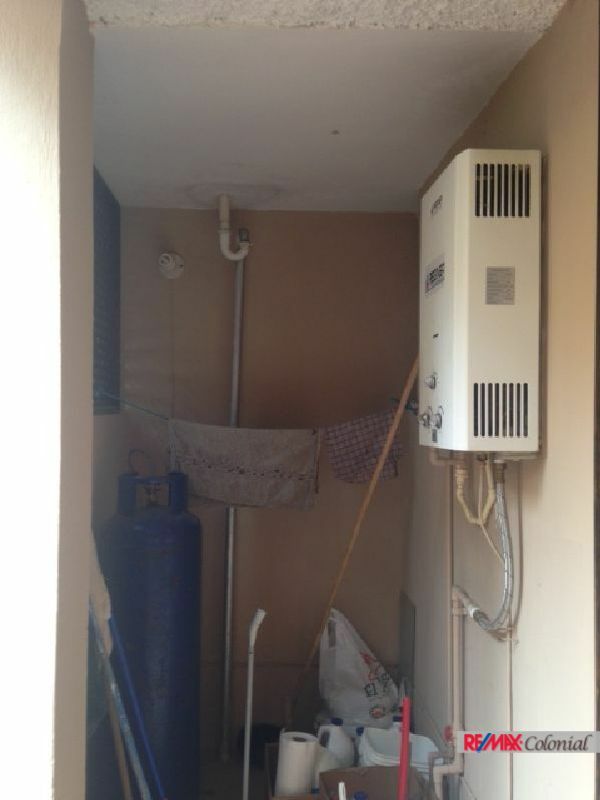 The monthly rent includes: Basic Internet, Electricity, Cable, wáter and garbage collection.